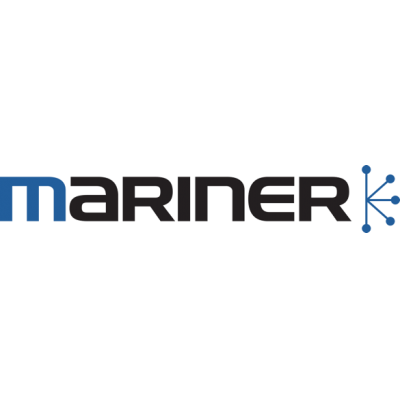 To help in our planned growth, we are actively recruiting for a Security Analyst to join our Mariner Managed Security Services practice. In this role, you will be responsible for client-based projects and, in collaboration with our delivery and sales teams, you will deliver best of breed solutions to new and existing customers. Thorough knowledge of devices and network security infrastructure.